To Rent or Buy a House in Savannah? 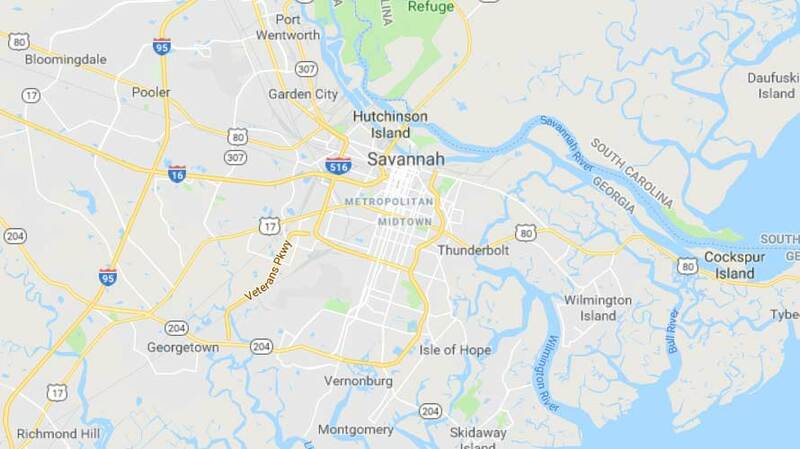 Whether you’re new to the city of Savannah or a local looking for a new home, when the house hunting starts, one of the first questions that you’ll face is whether you want to rent or buy a house in Savannah. There’s definitely much to be said for renting, especially for new couples or individuals in the beginning stages of living on their own. As CNN Money states factors to consider for buying or renting include: “your current cash flow, the local markets, how long you plan to stay, interest rates, potential tax deductions…and lifestyle” consequences. (By lifestyle consequences, we’re talking about having to handle a leaky faucet on your own versus simply telling the landlord.) For some military families that recently relocated to the Savannah area and know that they won’t be around for too long, renting may be the better option. However, buying can actually be better than renting, especially in the Savannah area, and here’s why! When renting, you have to be careful not to put too many things (or maybe even anything) on the walls, make sure the yard looks a certain way, and that you don’t permanently change anything in the home, as it’s not really yours after all. But when you buy a house in Savannah, you can literally customize the home any which way you want! If you want to paint all the walls a bright yellow, you can. If you want to make the backyard a secret oasis of tropical and beautiful plants, you can. Unlike rent rates, which can fluctuate literally daily, if you opted for a fixed-rate mortgage, then (as the name suggests) you’ll be paying a fixed rate that will never change. This stable number makes budgeting your life much easier. You’ll find many financial benefits when buying. First, you have the appreciation of the home; homes actually accrue faster than stock because you’re benefiting from the entire price of the home (not just your down payment). Secondly, there are tax deductions; although recent tax reforms have changed the laws a bit, homeowners can still take advantage. Lastly, there’s the possibility of earning a second income if you decide to rent out a spare room. Quartz magazine found three individual benefits of being a homeowner. They found that “owning a home is associated with a reduced risk of physical health problems;” homeowners are generally “more satisfied with their financial lives;” and owning a home is “linked with positive mental health outcomes” because you feel more in control of your life. Of course, this is perhaps the greatest reason of all to buy a home in Savannah: You can to have your own address in this beautiful, historic southern city!